3 Best Browsers For Windows Free. 3 Best Browsers For Windows :- Well, from past a decade everything around the globe seems to be on Internet and people Â understand the need of internet. As important as internet a intermediate third party software helps to access it is the “Browsers”. Have you ever accessed internet without a browser? Well, not me and there are many browsers available in the market with almost same the functionality and features but today we will filter out 3 Best Browsers For Windows. Before starting that the main thing a browser has to do is, it should be lightweight and efficient. Here is very first browser which is almost used not only on PCs but even in phones to. 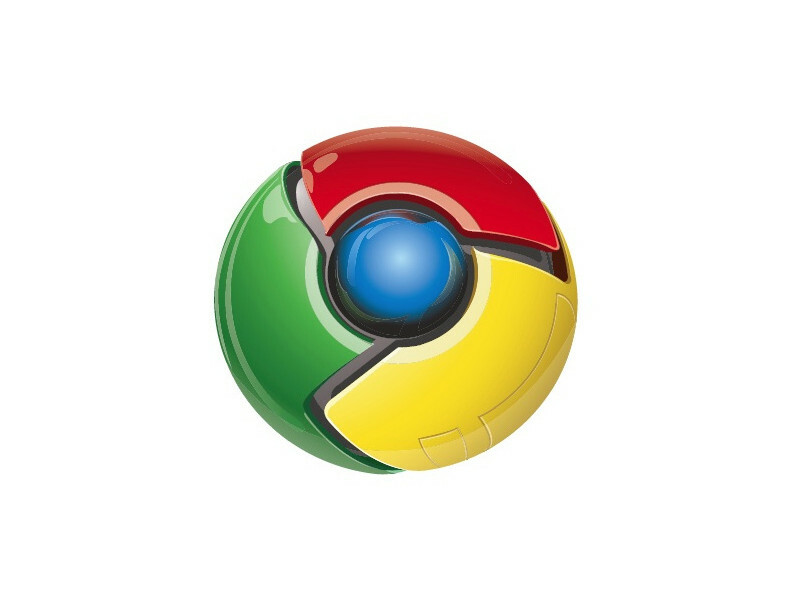 1) Google Chorme :- Even I wrote the post with the help of Google Chrome, Google Chrome one of the most successful product of Google. The main reason for such a wide use of this browser is the simplest User interface along with thousands of extensions available for the user, just think of any functionality you want it should be in there Store, I personally use Adblocks to block the ads on site. Similarly there are many more for each individual either be a SEO expert or a business man, the extensions had made the Chrome efficient and lovable. 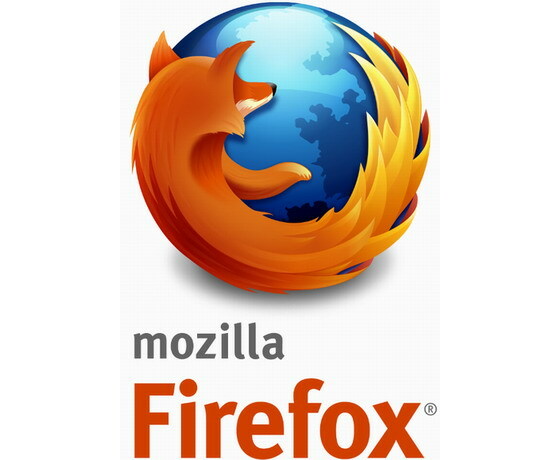 2) Mozilla Firefox :- This piece of software is an open source, so do you can customize the browser in any way you want to, it is also one the widely used browser and about my personally opinion the software crash’s and some updates need to restart the browser, where as this doesn’t happen in chrome. Same as chrome, Firefox also has thousands of extension to be used. 3) Epic Browser :- I was a bit confused between the epic and the opera but looking at the features epic browser is bit different from all the other browser in the clan. Epic browser is committed to privacy no history recorded no cookies saved and the best thing about the browser is whenever possible it works on HTTPS proxy. To make the browser ultra secure no adds on nor any auto-fill features is added. For some that might be a problem for many this is what they need.